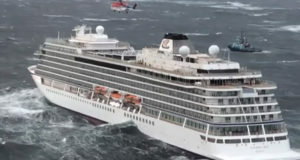 Silversea Cruises has confirmed the order of three new ships. One will be an expedition ship that will sail the Galapagos Islands, while the other two are part of the line’s brand new Evolution Class. 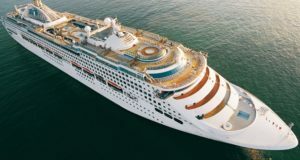 The expansion follows Royal Caribbean Cruises Ltd taking a controlling stake in the brand earlier this year, allowing it to tap into the fast-growing luxury and expedition cruise markets. Silversea signed a memorandum of understanding with German shipbuilder Meyer Werft for the two Evolution-class vessels, the first of which is expected to be delivered in 2022. And a contract was signed with the Dutch shipbuilder Shipyard De Hoop to construct the new 100-passenger expedition vessel Silver Origin, to serve the itinerary currently sailed by Silver Galapagos. Origin is due for delivery in March 2020. The agreements with the shipyards are expected to be completed in the first quarter of 2019. 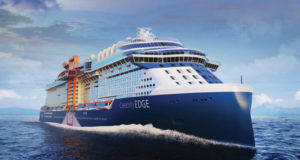 No further details on the new-build ships have been released. 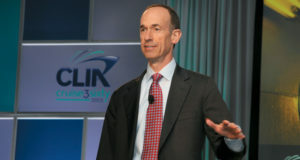 “With our guests in mind, we are pushing the boundaries of ultra-luxury cruising, as well as expedition cruising in the Galapagos Islands and beyond, redefining the concept of immersive travel,” declared Manfredi Lefebvre d’Ovidio, Silversea’s executive chairman. In August, Silversea revealed details of Project Invictus, a fleet-wide program covering everything from product upgrades to ship-wide refurbishments, with Silver Whisper next to undergo a refurbishment in December 2018, Cruise Critic reports. 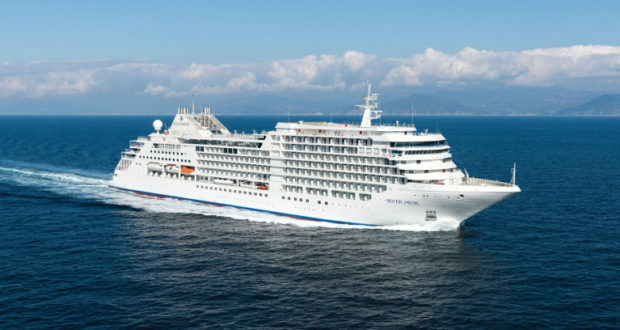 Meanwhile, Silversea has revealed select summer 2020 and winter 2021 itineraries, including the maiden voyages of its forthcoming ship Silver Moon. Bookings opened to the public on October 1. 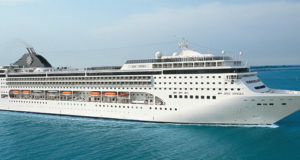 Silver Moon will spend its maiden season in the Mediterranean, its inaugural cruise leaving Trieste for Civitavecchia/Rome on August 6, 2020. From there it will sail around the western and eastern Mediterranean until November 8, when it leaves for Fort Lauderdale, USA. For Silver Moon’s itineraries and other newly announced cruises, all passengers will receive free economy-class airfare and transfers — a first for Silversea.